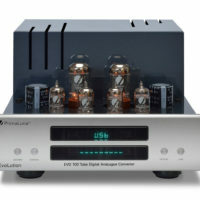 Its 40-watt integrated amplifier and high-resolution music streaming capabilities will fill your home with stunning high-fidelity sound. Uniti Atom is perfect as a high-end main system or even for use in the kitchen or study, where space is at a premium. Just add speakers. 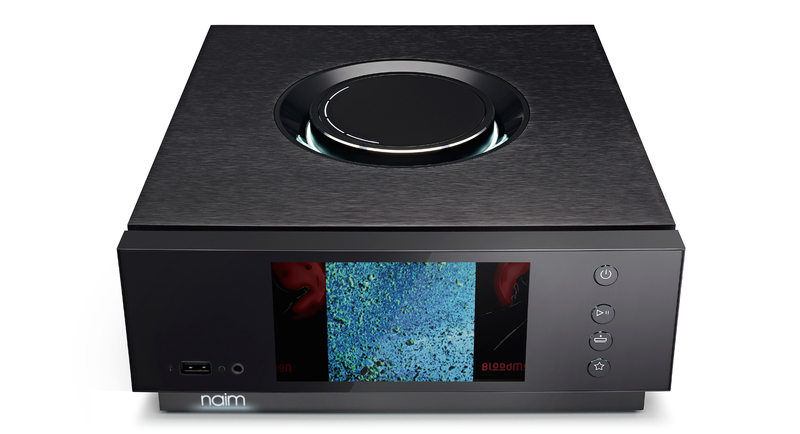 Their Naim App for iOS and Android combines all of your music sources in one place, making Uniti Atom even more appealing. 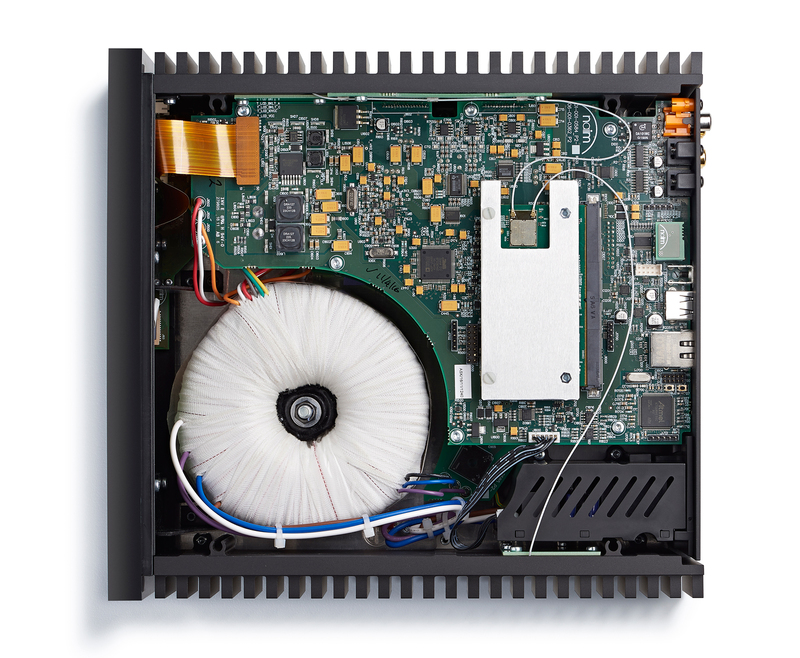 Naim have gone to extraordinary lengths to maximise the sound quality from such a compact all-in-one player. 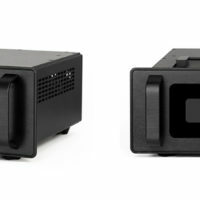 From the substantial transformer, which ensures that the power supply is always smooth and stable, to the sophisticated, hand-wired analogue and digital circuitry, every element of the design in Uniti Atom has been considered for its effect on sound quality. The new intuitive Naim App gives you effortless control over individual or multiple Uniti products. You can access all of your music, including your favourite radio stations, streaming services and playlists, or explore artist discographies and biographies. Furthermore, you can now update your system wirelessly with a single tap. 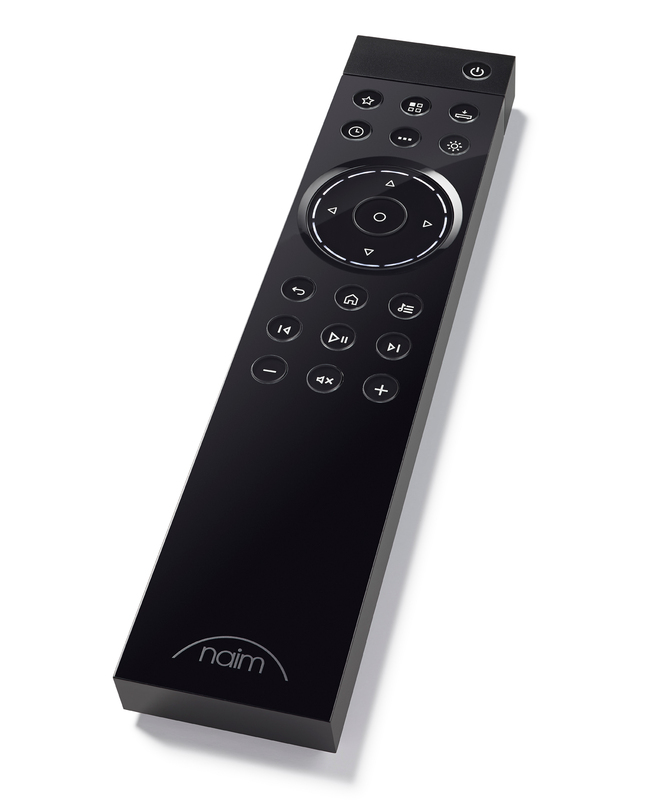 The new app also allows you to control both Naim streaming products and Uniti Core. 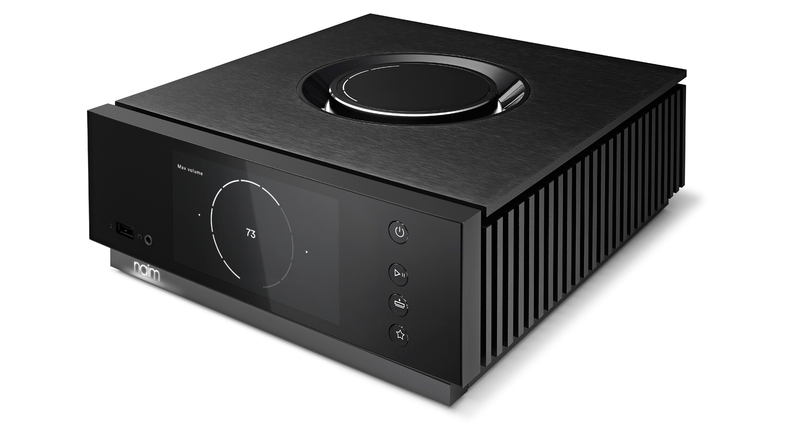 Whatever the source, their revolutionary new Uniti players combine seamless digital technology with analogue soul for a sound that’s unmistakably Naim. Play, stream, rip and store entire music collections in flawless high-resolution. 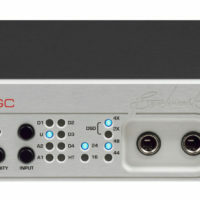 Then use their custom-designed software to bring out every note of your music with true high-fidelity sound. 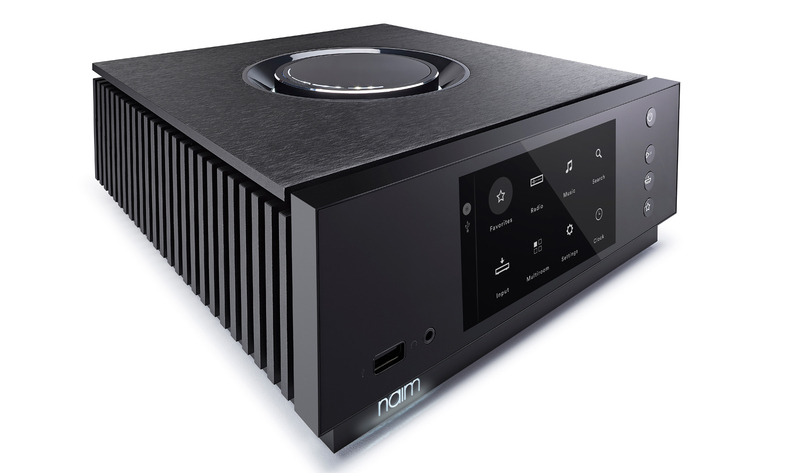 New Uniti also gives you the option to sync up to six Uniti systems or other Naim streamers and play music from any source in multiple rooms simultaneously. 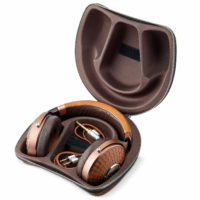 Or play different music in every room. Conceived and built from the ground up by their engineers and designers in Salisbury, England, Uniti remains true to our core design principles. From the finned aluminum heatsinks (inspired by our Statement flagship amplification system) to the brushed black aluminum casing, the new illuminated signature volume control and the beautifully lit base – every minute detail has been considered to deliver a beautiful aesthetic packed with features and technology whilst achieving reference-level sound quality. Uniti is a true masterpiece of industrial design.